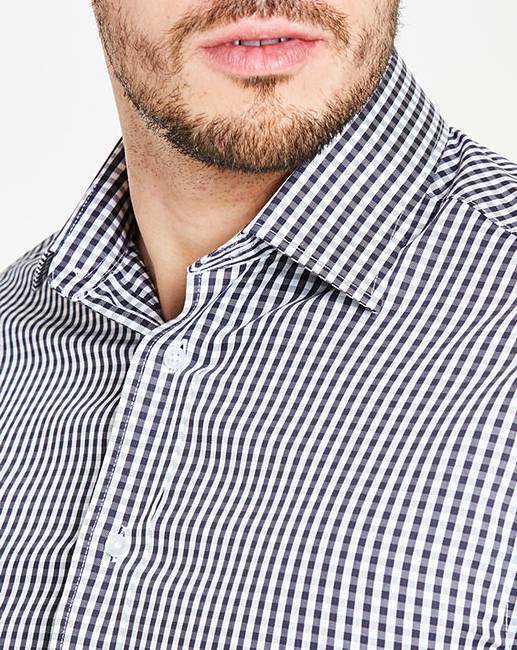 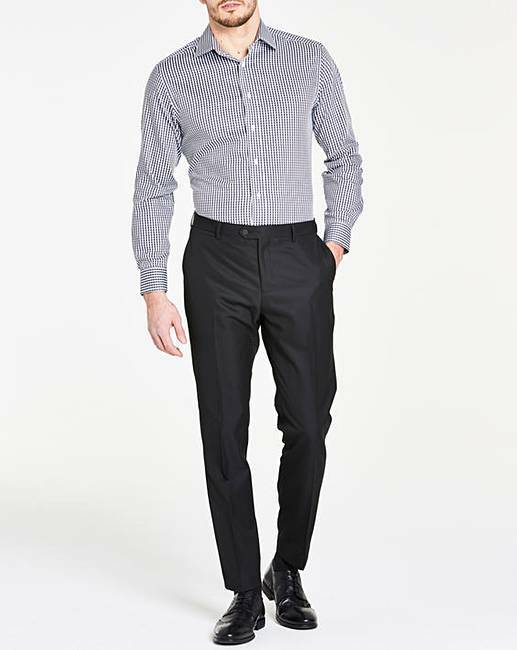 Presented in a clean black gingham, this men's shirt is perfect for the office. 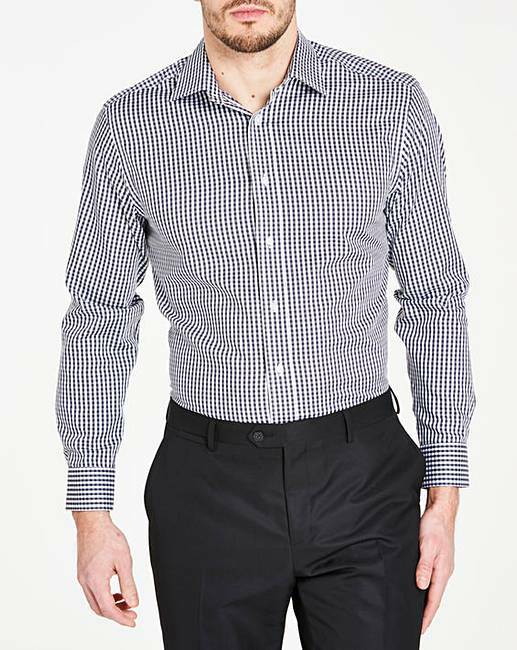 Crafted from 100% cotton, this checked shirt features long sleeves, twin pleats in the back and twin needle stitch detailing. 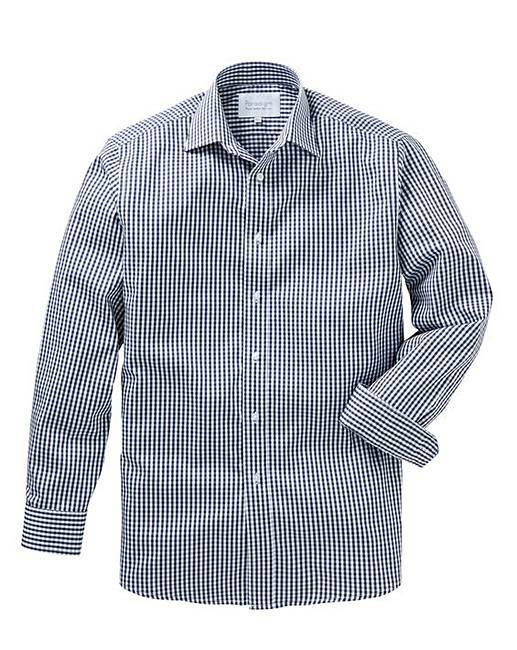 Non-iron technology also means you needn't worry about creasing to make sure you stay looking sharp through the day.